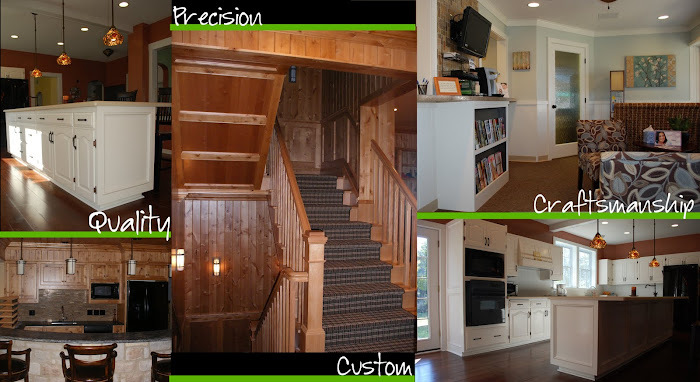 Thomas Cotts Woodworking, LLC strives to achieve the perfect combination of design and superior craftmanship. We work to achieve the utmost quality and customer satisfaction on each project. We take pride in our work and combine our talented craftmanship with the best tools available to get great results. You'll be amazed at how clean we operate in your home, using HEPA dust collectors to minimize or eliminate fine dust. Your home will stay cleaner and clean up time will be significantly reduced.